Looking for a new kitchen without the major expense? If your kitchen is the ideal design for you but the doors and worktops have become tired looking, why not consider a door and worktop change. Usually existing kitchen cupboards are perfectly serviceable, this can be a far cheaper way of transforming your kitchen. We have a fantastic range of doors and worktops for all budgets. Our range can be made in ANY STYLE, almost ANY COLOUR and ANY SIZE (subject to overall maximum limit). As a independent company we are not constrained to limited product lines (as the big DIY stores are). Therefore our choices and range are limitless! 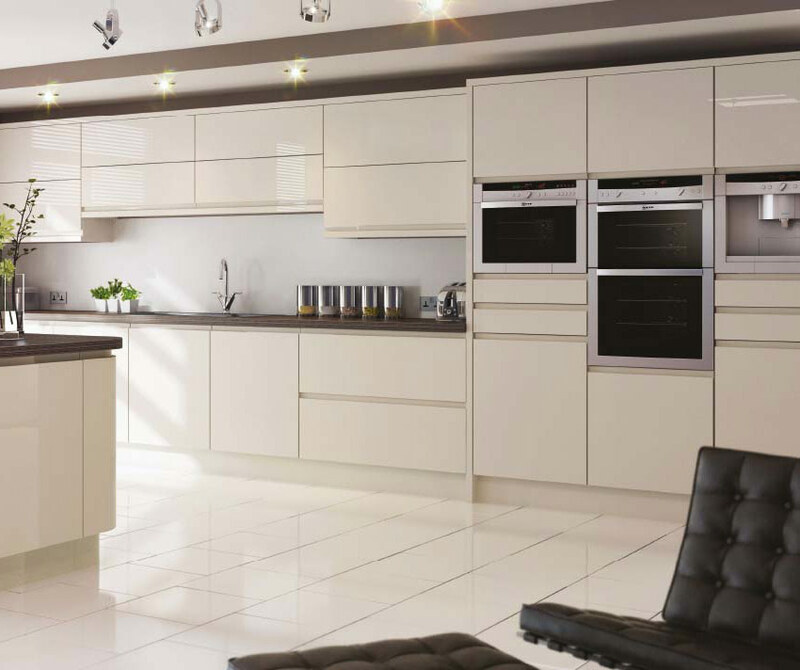 The best part is Sheffield Kitchen Centre’s survey, advice and quotation are all FREE! So give us a call today on 01143271470 or contact us on this link , alternatively pop into our showroom to discuss your options.